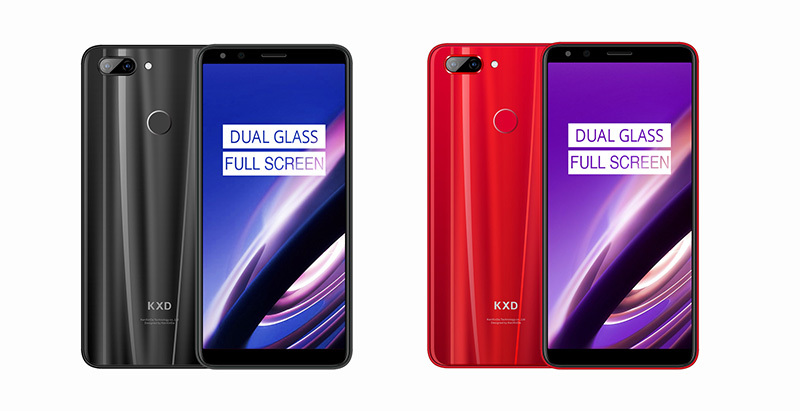 KXD Mobile, the company behind a series of ultra-high cost-performance ratio smartphones, recently teased its brand new smartphone, the K30, with a campaign named “the art of glass”. The campaign shows K30’s pursuit for design, materials and craftsmanship. Many people have left the first impression of glamorous appearance and fine craftsmanship for the KXD K30. In fact, there is no lack of eye-catching entry-level smartphones on the market today. They seem to feature dual glass and metal-framed design just like flagship phones. 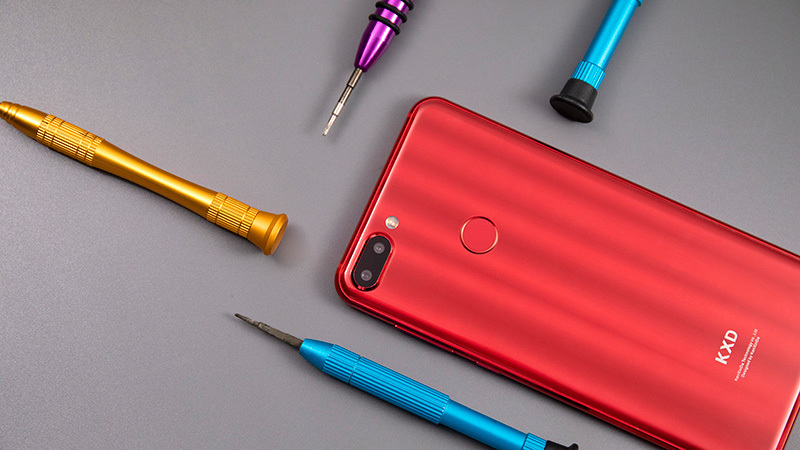 However, once you get your hands on them, you will find compromises here and there: the back cover plate looks like glass, but it is made of composite plastic. It looks gorgeous and dazzling at a distance, but looks stiff and rigid when come close. It cannot present the fineness and delicacy the way glass refracting light, not to mention the strength, density, and scratch resistance. For most of them, the metal-like middle frame is also camouflaged by plastic, while the shiny paint can’t cover the light and hallow hand-feel. Moreover, their systems are almost always accompanied by a series of bloatware, and the placement of advertising at the system level, known as the Internet Model, is actually a trap for users. As a veteran in the mobile phone industry for more than 10 years, KXD Mobile knows the importance of the product’s nature and user experience. From the feature phone era to smartphone era, KXD Mobile has experienced the rapid changes of the trends and the ups and downs of the industry evolution, developing into a company with expanding presence in more than 60 countries and regions in Europe, the Middle East, Africa, South and Southeast Asia, and the Americas, and has three major production bases in Shenzhen, Guizhou and Yibin. 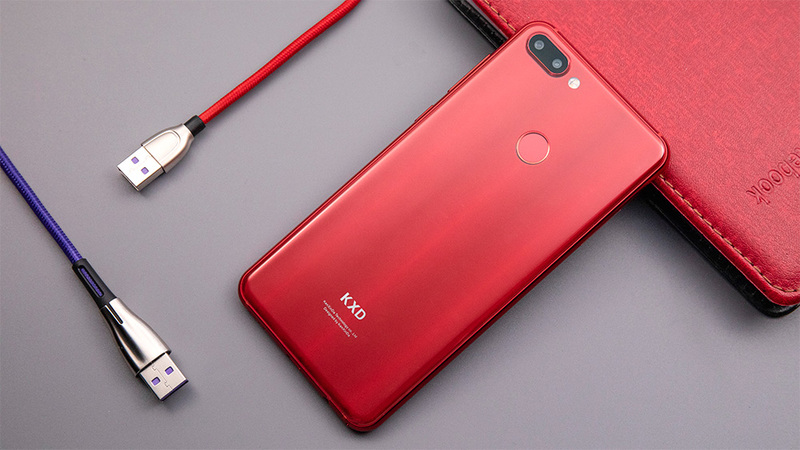 KXD Mobile’s slogan “More for You” tells the secret of KXD standing in this increasingly competitive market: only by continuously improving the value of products, can we gain more consumers’ love. The core of product value is inseparable from the external and internal synergy of the product. Obviously, in the world with increasing obsession with appearance, the look is the first step to attract attention. Smartphones are no exception. 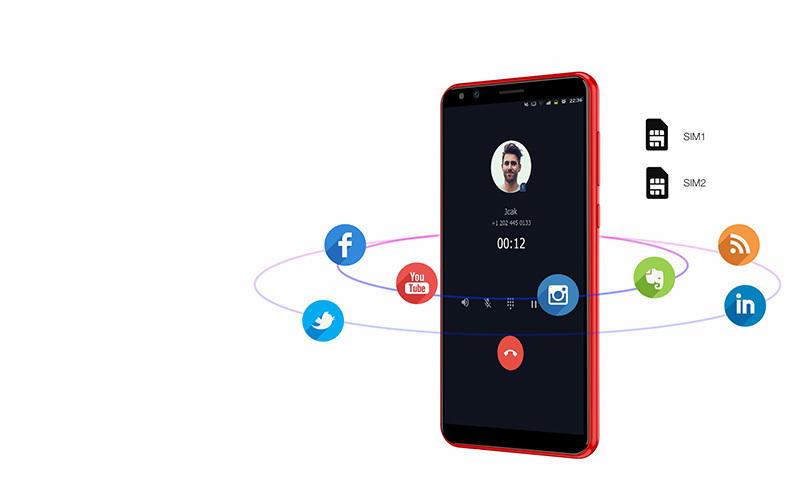 A phone with great design and outstanding color can easily win a nice first impression. But a phone is also the same as a person. The longer you get along, the more you can experience its essence. Unfortunately, many phone manufacturers have put superficial appearance as the most important aspect in order to achieve the goal of attracting attentions in the sea of straits, resulting in many products with mere appearance without a soul. However, for KXD Mobile, each model is not only a product, but rather a work. 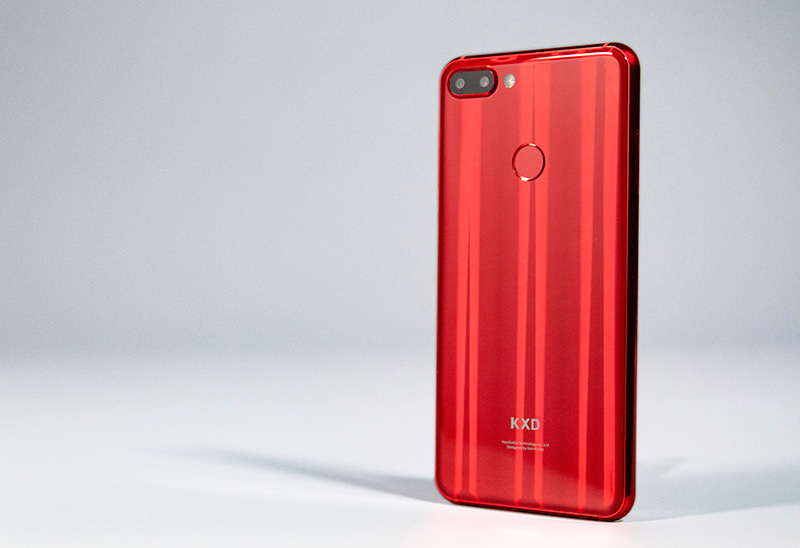 KXD’s latest model, the K30, which condenses countless days and nights of KXD designers and engineers, is like the other KXD smartphones, which are both outstanding inside and out. The beauty of the KXD K30 is more than just skin deep. Great texture starts from the selection of materials. The outstanding texture of the K30 comes from the dual Xuhong Panda Glass. As a domestic top-notch cover glass supplier, Xuhong’s flagship product, Panda Glass, is comparable with international competitors in terms of gloss, clarity, light transmittance, abrasion resistance, hardness and chipping resistance. Under the high-precision cutting and polishing, the K30’s front and back 2.5D cover glass reached a round and beautiful texture, a true modern glass art. The 10 layers of nano-optical coating on the inside gives the glass a rich layer, which reflects light and shadow from different angles, a joy to behold. 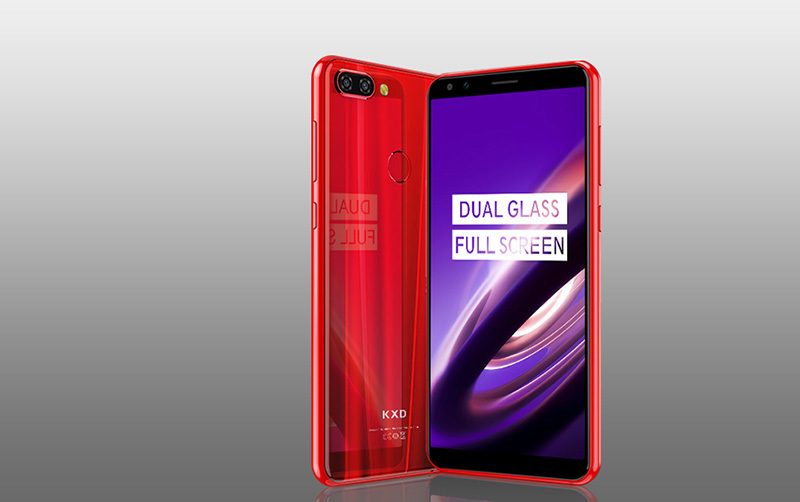 In order to achieve the most perfect effect, while taking into account the aggressive pricing strategy, the cover processing line had a pilot run for 3 months before the mass production cover glass meets the rigid process requirements and yield requirements of KXD Mobile. No notch, no cut-out, the screen of K30 brings infinity. Under the unremitting efforts of the engineers, part of the edge of the display frame is embedded into the metal middle frame, so that the upper, lower, left and right borders of the screen are reduced to the limit, bringing up to 87.5% of the screen-to-body ratio, only for a more immersive visual experience. This 5.7-inch IPS full-screen display has 1440×720 HD+ resolution and 450nit maximum brightness. It is clear, vibrant, and is equipped with KXD’s RawColor display technology, bringing accurate color reproduction. Thanks to in-cell technology and the ultra-thin 2.5D cover glass, the screen of K30 looks as if it is floating on the surface, while the touch response is even more sensitive. As for cameras, the K30 boasts 13MP+5MP dual rear camera with a 8MP front camera. The main camera is equipped with F2.0 large aperture and super fast PDAF, making low-light shots quicker and clearer. With years of experience accumulated in photography algorithm, the cameras will deliver stunning results as if they were taken by professional photographers. 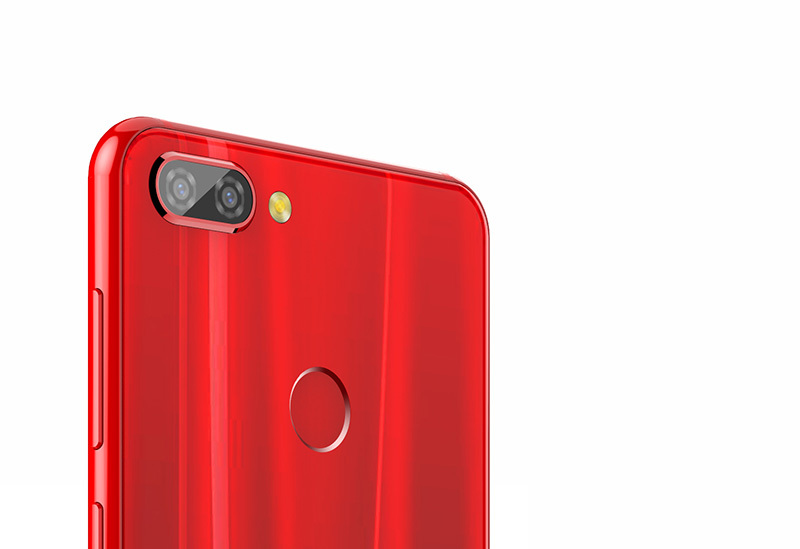 The front camera has F2.2 large aperture and beauty mode, enhancing selfies for different face shapes and skin tones in real-time, delivering the best results. Spec is the foundation for great user experience. The K30 is powered by a fast and efficient octa-core MTK6750 processor, 3GB RAM, 32GB ROM, and a large 3000mAh battery, delivering killer performance for even the most demanding tasks. 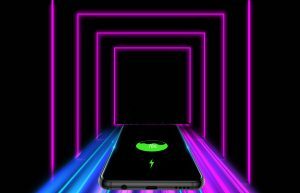 K30 features two super fast ways to unlock your phone, rear fingerprint sensor and face unlock, all in a speed of up to 0.3 seconds. Most of today’s third-party systems have problems with bloatware, push ads, etc., which greatly affects the user experience. As the core of KXD’s software experience, KXD OS, the operating system for all KXD smartphones, has always adhered to the principle of lightweight, at the same time not to make too many changes to the native system, but to add localization and user-oriented functions, making the system responsive, with resources and battery consumption lower than most other third-party systems. 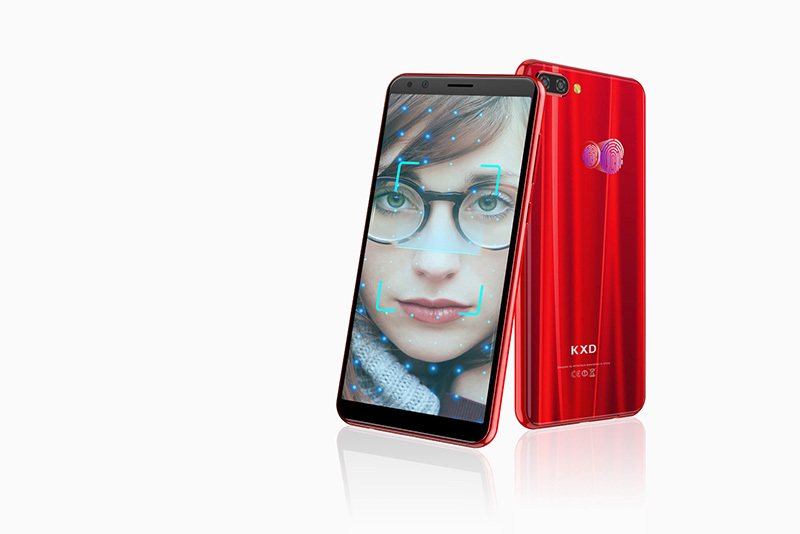 The KXD K30 is equipped with KXD OS 6.0 based on Android 8.1, and will soon be updated with KXD OS 7.0 based on Android 9.0, bringing gestures, smarter automatic brightness and battery optimization for a more smart experience. It all begins with the appearance, then fall for the inner beauty, and become loyal to the experience at last. That is charm of the brand new KXD K30. The KXD K30 will soon be released, Stay tuned to learn more! Previous PostWish you a sparkling Christmas Day!Next Post6 reasons why you can’t miss KXD K30!